It is with extreme pleasure that we are proud to announce we won the WPMU Dev Lifetime Membership contest! Our recent review of WPMU Dev Plugins that help power the Tripawds Blogs community was selected at random along with two others, so we now have continued access to the best WordPress Multisite pugins and themes available. This means we’ll be able continue to offering great functionality like network-wide user and blog Avatars, the searchable Members Directory of all Tripawds Users, and our our new Global Site Search for searching all Tripawds Blogs, and much more – forever, and all for free. 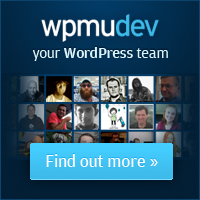 We would have gladly kept paying our WPMU Dev Premium subscription for the quick and helpful WordPress multisite technical support we receive in the WPMU Dev forums alone. And we’ll probably be keeping the developers just as busy answering our questions, but now with our lifetime membership we can ask for just a little less support for our efforts to maintain the this community. Consider this a big shout out to the entire WPMU Dev team for hosting this contest. 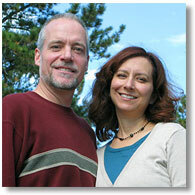 Other winners included a site supporting home schooling in South Africa and a WordPress resources blog. 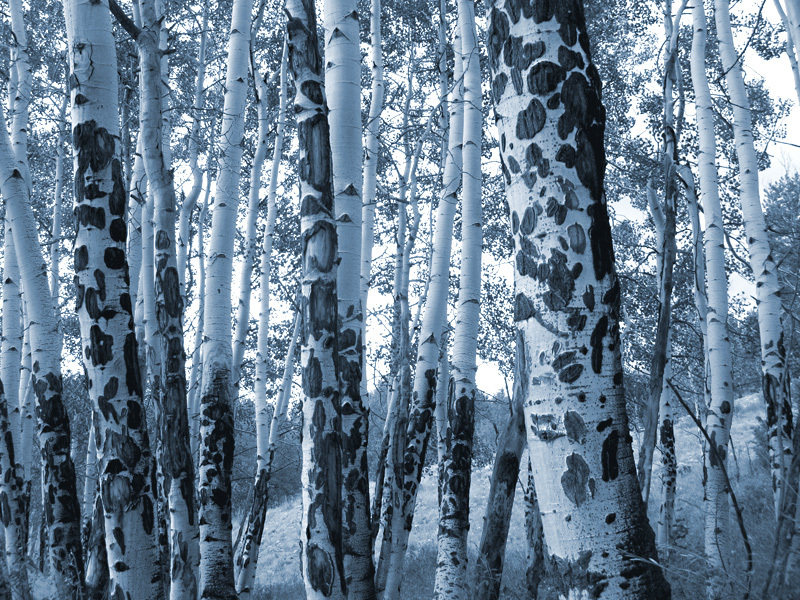 Just goes to show you how the best WordPress plugins can be used in such a wide variety of ways. Any WordPress multisite network administrator looking for a free WPMU Dev membership is not out of luck because this awesome contest is over! 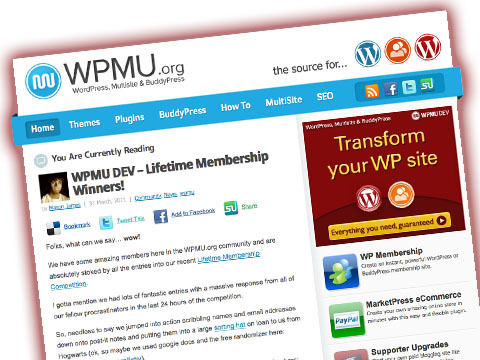 Members can get a Free WPMU DEV Premium Membership by helping out in the support forums to accumulate reputation points. Reach 1,000 and they’ll give you a free lifetime membership! Like I said, great plugins, themes and support from a good bunch of folks. 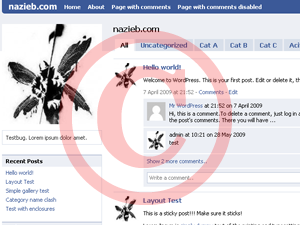 Posted on March 31, 2011 Author jimCategories RavesTags news, plugins, wpmu dev premium5 Comments on We won! We won!